a) you are honoring them. 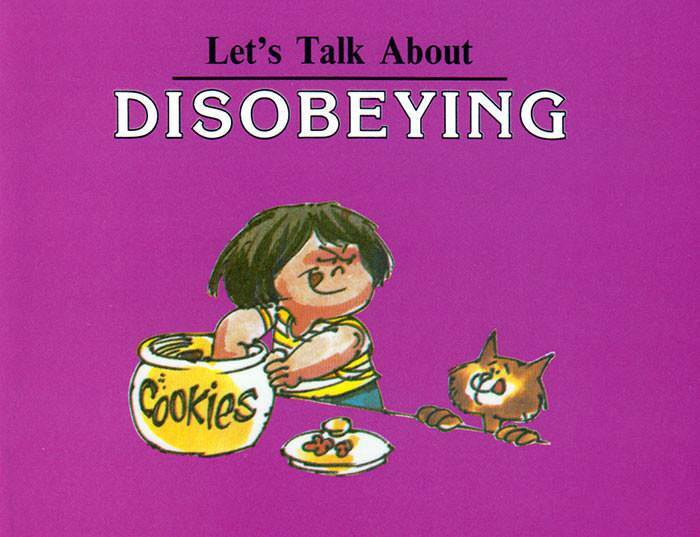 b) you are disobeying them. a) they do not want you to hurt yourself or others. b) they like to be mean. 3. It is best that your parents tell you what to do because they are older and wiser than you. 4. If you do something to hurt yourself or others, your parents will never be blamed. a) it is okay to do whatever you decide to do. b) do what they tell you to do.